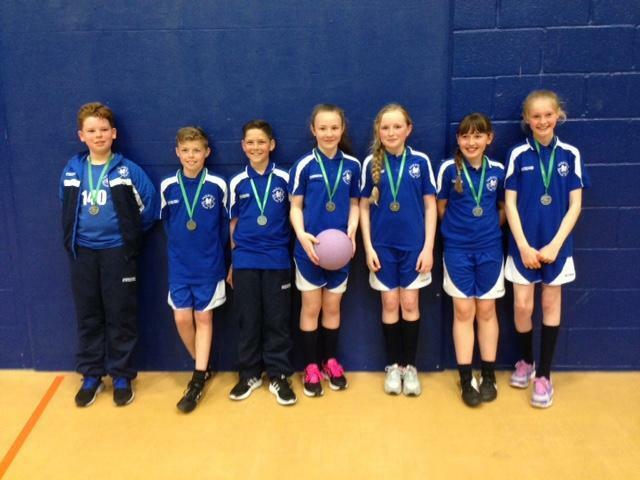 The netball team competed in the County finals at Billericay High School on the 29th April 2015. 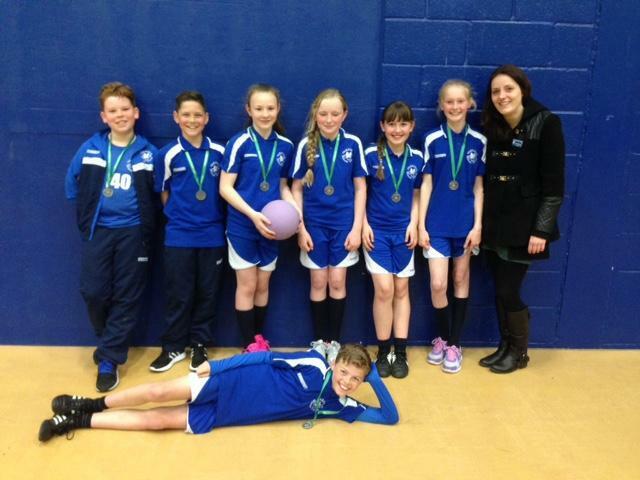 After winning the Wickford heat they got through to the finals to win 2nd place. 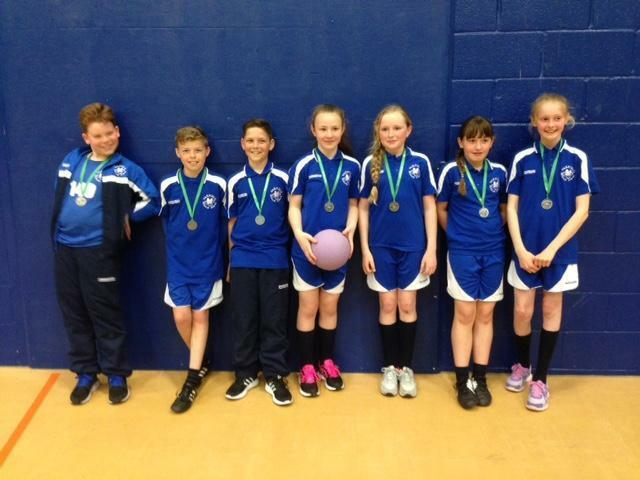 Well done to Oliver A, Kedi B, Rosie C, Kieran H, Billy G, Katie R and Laney W.